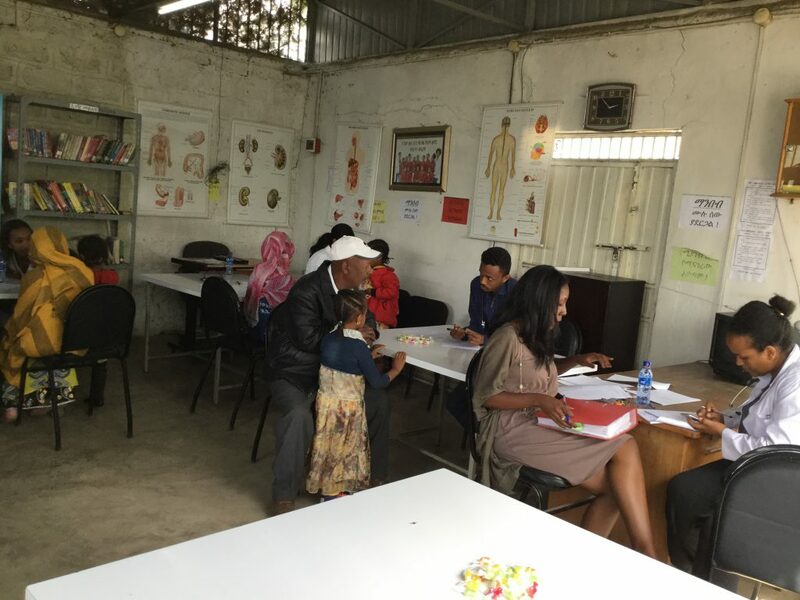 On the 23rd of February 2019, a group of 7 young physicians held an annual health screening for the students of Fregenet Kidan Lehitsanat (FKL). 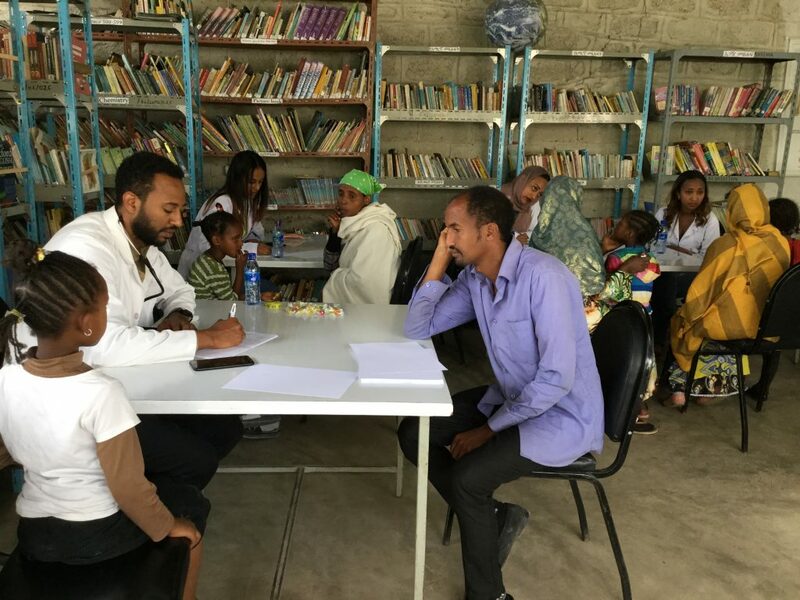 Although similar screenings have been held yearly for many years , this year was exceptional considering the large number of physicians involved and, most importantly, the fact that all the students were checked instead of only those with complaints. This is an important achievement because in addition to the check up, the physicians use this opportunity to give health education to the children and their care takers. 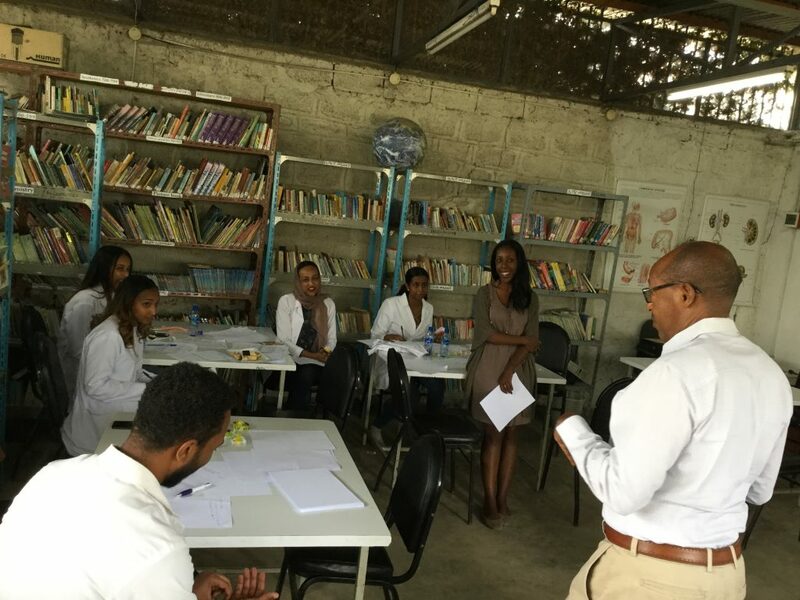 We are grateful to Dr. Kalkidan Alachew and Dr. Bamlak Andargachew for organizing the team and Dr. Mahlet Yared, Dr. Hanan Mustefa, Dr. Andargachew Kaleab, Dr. Fozia Indris, Dr. Hamlet Mulu and Dr. Tewabech Belege for generously sharing their time, knowledge and expertise. With the continued and dedicated support of such kind-hearted physicians, we at the Fregenet Foundation and the staff at FKL believe that our young students of today will grow to be citizens who in turn will reach out to the needy. Such a cycle of commitment, generosity and responsibility is at the heart of building a bright future for young boys and girls from less-fortunate backgrounds. We take this opportunity to call upon our esteemed supporters and allies to join hands and work together to educate the next generation of doctors, engineers, humanitarians, artists, and social scientisits. This is a critical piece of achieving a bigger dream – creating a just and fair society for all.